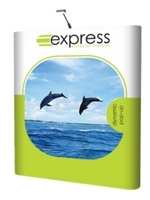 Looking for reliable pop up display stands that won’t break the budget? Pop up stands are a staple ingredient for events, conferences and exhibitions. 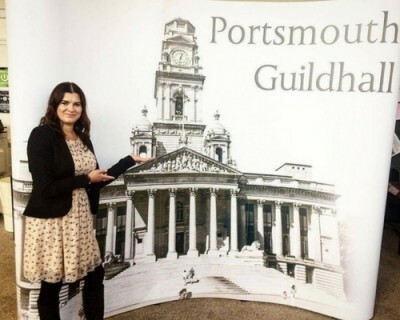 As one of the largest portable display we offer, they can be used to create a fully printed backdrop in minutes. 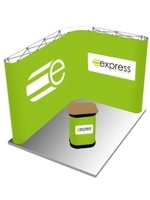 At Express Exhibition Displays, we have a wide range of pop up stands to suit your needs. 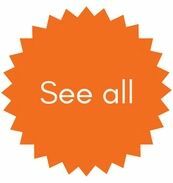 Find out more on how to pick your perfect pop up display stand, or speak to a member of our team on 0808 163 6481 who will be happy to help. Looking for something a bit smaller? 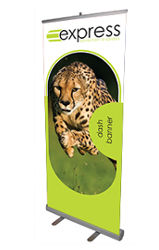 Check out our range of pop up banners. 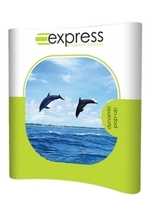 Why choose Express Exhibition Displays for your Pop Up Stands? Straight and curved pop up stands use a traditional lattice framework to quickly be assembled. They use graphic panels and are available in 3 sizes up to 3.5m wide. Connect them together using a linking panel to create pop up systems that can rival a modular exhibition stand. 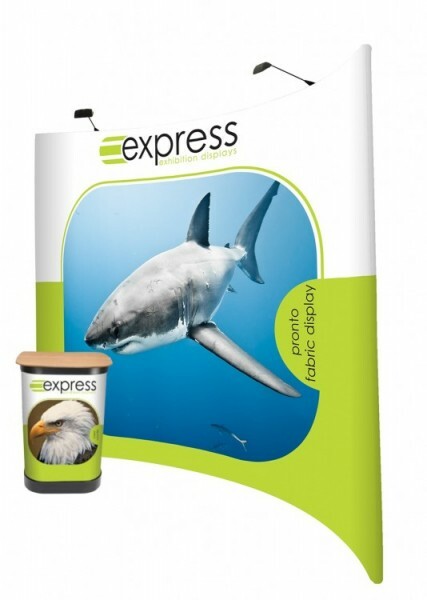 Fabric display stands are lightweight alternatives to traditional pop up displays. Fully printed onto one piece of fabric, they take up less floorspace than a pop up and have a higher quality finish. Fabric displays create a truly seamless backdrop that can be assembled in seconds. When choosing your pop up display, it’s understandable that your graphics will be your most important consideration. After all, graphics can grab people’s attention from afar, introduce your brand and set the tone for your campaign. Our high-tech UV print process means that your pop up stand graphics won’t peel, flake away, or smudge with use. We also only use the highest, premium quality materials to print on which means that your graphic panels won’t curl at the sides. Designing a 3D pop up exhibition stand can be tough when you either have no design experience or a preferred designer that specialises in small-format print. This is why we offer an in-house artworking service. We know what designs work well on pop up displays. When your artwork is print-ready, our in-house graphics technicians check your design by hand for quality. We never ‘just’ send something to print after receiving print-ready artwork. Please note, this service does not include checks for accuracy or spelling/grammar. Pop up exhibition stands can be assembled in minutes. With a no-tool assembly, your popup stand frame pops up using a lattice structure that clicks together to create a sturdy wall. Graphics are attached to the frame in numbered order (don’t worry, we number our graphics to help you out!) by attaching to the ‘pips’ at the top of the frame. The graphic is then smoothed out using the magnetic edging on your graphics. Our prices may be small, but our dedication to our customers isn’t. We know that it can be frustrating when your order is moved from person-to-person. That’s why all of our customers have a named account manager. Talk to yours today on 0808 274 5400 or live chat with us online now.